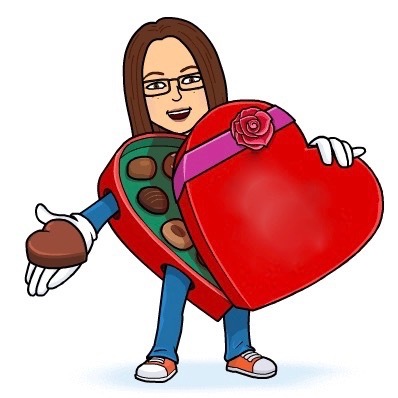 Obsessive Sweets: Whispers of Christmas Treats to Come: Gingerbread Flavored m&m's and Twix! Whispers of Christmas Treats to Come: Gingerbread Flavored m&m's and Twix! Add these goodies to the wish list pronto! 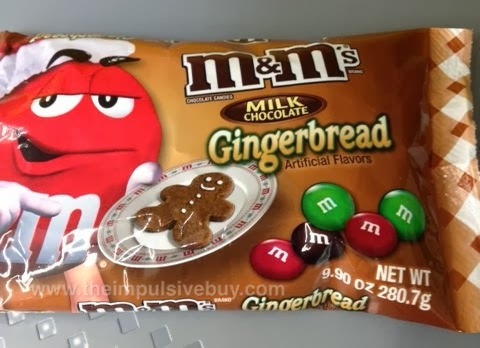 Oh my, it does seem early to think about Christmas holiday candy before Halloween has even passed, but word has it over on theimpulsivebuy.com that there have already been sightings of new Gingerbread m&m's and Gingerbread Twix at Walmarts! I looooove gingerbread and feel that it could be a brilliant new taste combination with traditional chocolate and caramel candies. I cannot wait to try these! Any readers who have, please write in with reports!